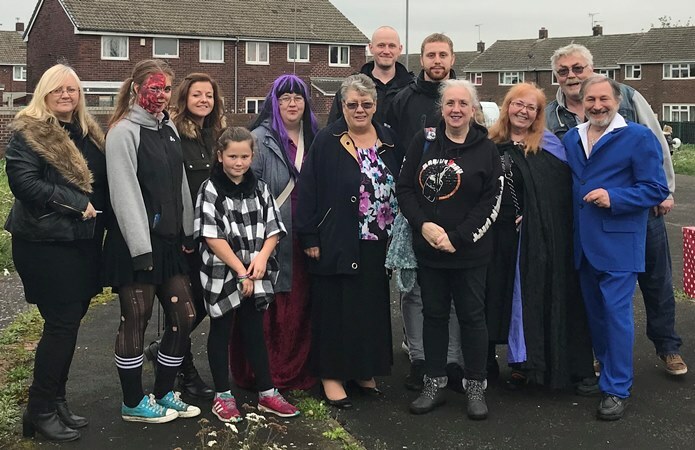 Youngsters from a school in Normanton celebrated with a picnic and games after spending three months helping a group of local residents improve Haw Hill park. 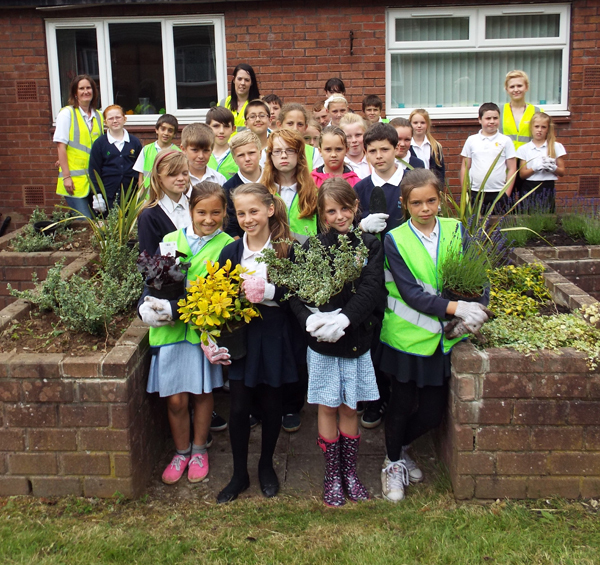 Year five and six pupils from Normanton Common School worked with Friends of Haw Hill Park and WDH to carry out work as part of a community project. 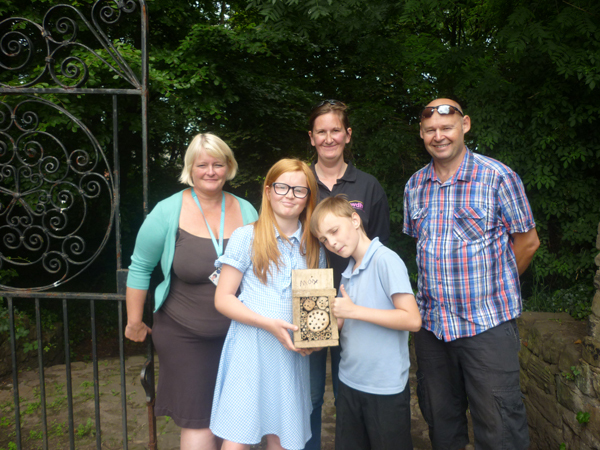 Over six sessions the pupils helped improve the park by removing weeds to clear pathways, making and placing ‘insect hotels’, and creating a stumpery –impregnated with fungi to encourage more diverse wildlife in the area. 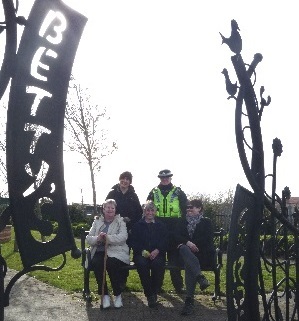 The project was arranged after Dave Sandham, Chair of Friends of Haw Hill park, was awarded a £300 grant by Normanton Council. He contacted Claire Secker, a Tenant Involvement Officer at WDH, who put the group in touch with the school.